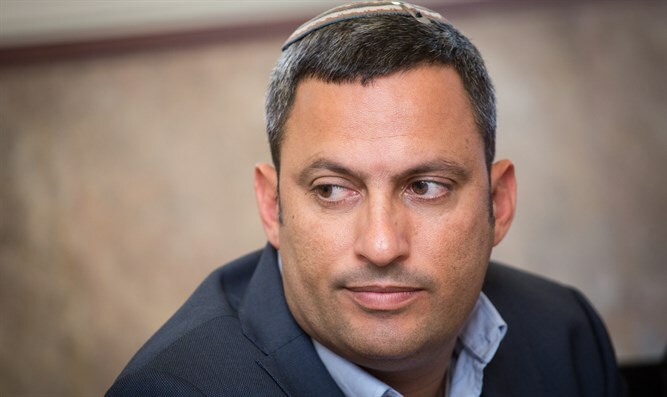 Sderot Mayor Alon Davidi pledges his city's support of a post-diplomatic solution to the current aggression from Gaza: "We must return life back on track. 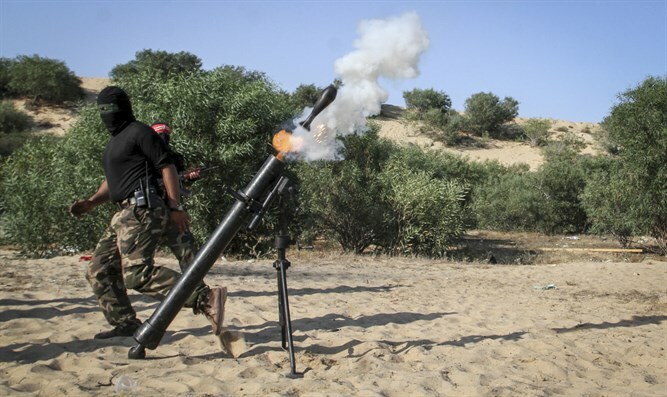 The time has come to undertake an operation in Gaza," Davidi said. "We must deal a blow to terror and return life to normal. For our part, we'll provide the operating space and the time for the army and policymakers to bring quiet back to our region," he said. Prime Minister Binyamin Netanyahu is holding a security situation assessment with the Defense Minister and top security force echelons in the Kirya in Tel Aviv. At 16:00 the Political-Security Cabinet will convene.